We’ve found great deals at 255 hotels! 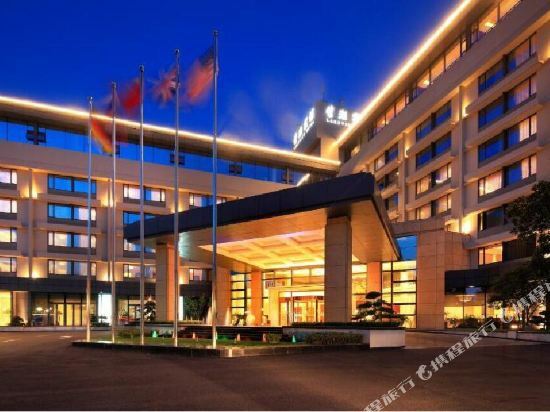 Situated at the foot of Beishan Park, the splendid 5-star Jinma Palace (Jinma Fandian) is a short drive from the renowned West Lake area, and only 20 minutes from the airport. This Hangzhou hotel is famous for its elegant and spacious lobby, which is beautifully surrounded by a three-story atrium, and exquisitely decked out with a marble bridge, jade and stone carvings and coronated with classical murals. The hotel's elegantly decorated restaurants and bars offer a superior dining experience with Chinese food and international cuisine both on offer. With 15 conference rooms of various sizes and five function halls, this hotel is well-equipped for business demands. A business center also provides services such as an airport pickup service and secretarial services, and there are many facilities to entertain clients. A wide variety of recreational facilities gives guests the opportunity to keep fit, have fun and socialize. An indoor glass-domed swimming pool and first class gym keep guests entertained while staying healthy, while a more laid back experience can be had in the beauty salon or relaxing with a foot massage or a sauna. 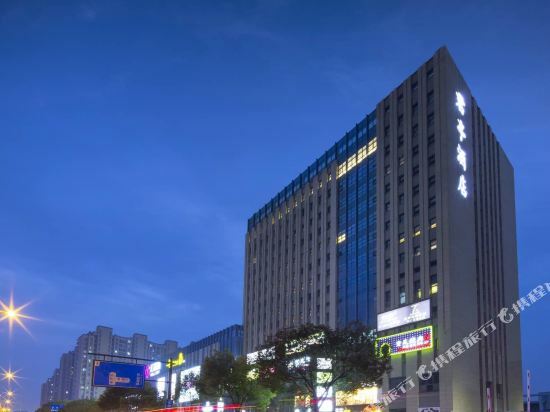 The Narada Boutique Hotel (Hangzhou Huihe Junting Jiudian) is only a five-minute walk from Hangzhou East Railway Station and 30 minutes by car from Hangzhou Xiaoshan International Airport, while West Lake is a 15 minutes' drive. Diners can enjoy eating Chinese and Western food at the restaurant facilities. A selection of drinks are also on offer at the lobby bar. Those traveling on business can utilize the business center and meeting rooms. For recreation guests can head to the fitness center to expend some energy. 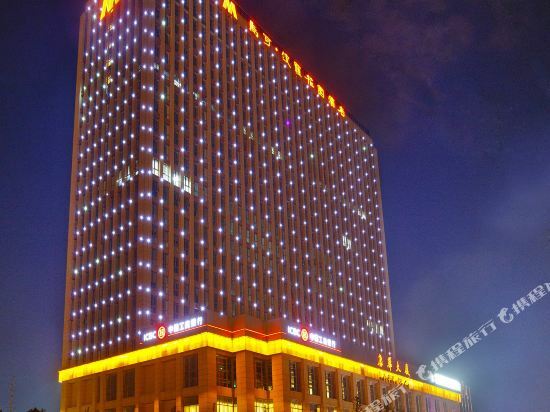 Free Wi-Fi in public areas and free parking are also avaialble at the Hangzhou hotel. 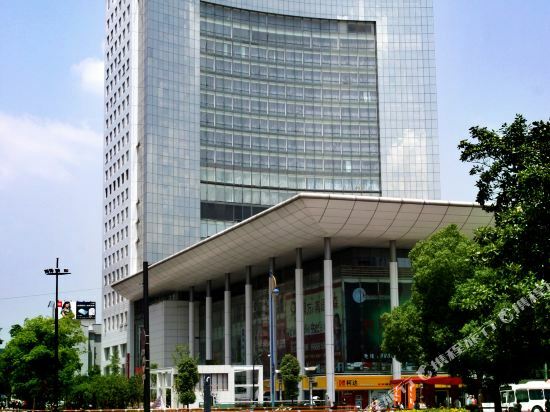 Situated in Hangzhou's Xiaoshan District, the New Century Grand Hotel (Hangzhou Kaiyuan Mingdu Dajiudian) is a 47-story, 5-star hotel. 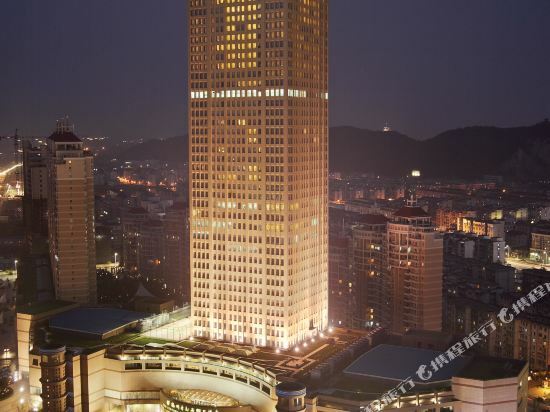 Though a little way from the city center, guests will find the Xiaoshan Opera House, Xiaoshan Library and many shopping centers within 2.5 km (1.5 mi) of the hotel. Hangzhou's top tourist attraction, West Lake, is about a 30-minute drive away. This Hangzhou hotel offers non-smoking and smoking rooms equipped with rainforest showers and French windows. On the executive floors, rooms are equipped with King Koil mattresses and there are nine different kinds of pillows for guests to choose from. In addition, travelers can check-in and out on the 41st floor and check out can be delayed until 2 p.m. Three 1000 sq m (1,195 sq yd) multifunctional halls and 15 conference rooms of various sizes make this a good venue for business and social events. The 370 sq m (3,983 sq ft) conference center is ready to hold all kinds of business meetings and banquets. The Lakeview Hotel (Hangzhou Wanghu Binguan) is a four-star hotel located on the shore of Hangzhou's premier attraction—West Lake. As the name suggests, this hotel offers excellent views of the lake, also a convenient and practical hotel for tourists on a budget. This Hangzhou hotel boasts 364 comfortable rooms and suites, most of which feature French windows allowing guests to enjoy the view. Five restaurants serve authentic Chinese cuisine and Western food. Guests can also enjoy Longjing tea, a Hangzhou specialty, at the teahouse. Eight meeting halls are equipped with simultaneous translation equipments and complemented by a comprehensive business center. Other facilities and services include a gymnasium, swimming pool, sauna and a shopping arcade. If you want to stay in the best hotel in Hangzhou, China, please come to Trip.com for a custom trip. Staying in exclusive Hangzhou Gym hotel Trip.com offers, you can fully relax and enjoy the stay in Hangzhou and around Hangzhou. 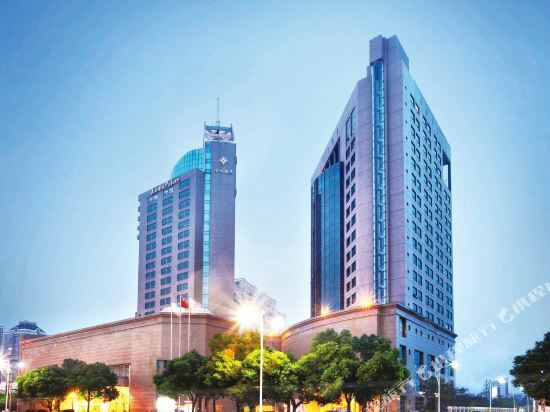 All these Hangzhou Gym hotels lead in the industry in aspects of environment and recreation facilities, providing the best hotel service in Hangzhou. To ensure that you can find the latest Gym hotel in Hangzhou, the latest hotel price as well as hotel facilities and indoor facilities information will be offered. In the meantime, detailed photos of Hangzhou Gym hotel will be displayed, making you know quickly whether hotel’s interior environment meets your taste. Besides, you can know specific location and reviews on Hangzhou Gym hotel from millions of users. If you want a nice room with limited budget, please filter through price and distance to get an appropriate Hangzhou Gym hotel. To ensure you can experience the best Hangzhou Gym hotel, users and we give a comprehensive rating on hotel, which gives useful help. Believe it or not, as the biggest online travel service company, we have the best service assurance and perfect users’ experience to meet your requirements in different aspects, no matter it’s Hangzhou hotel or Hangzhou Gym hotel.